Searching for the best value replacement windows? We provide our picks in over 20 categories of home window options. The Okna 500 window (also called the Insul-Tec) is the mid range vinyl window option from Okna. The 500 offers an improved sill wall, spacer and includes several nice features and upgrades that make it a slightly better looking and performing window from the 400. Consumers can expect a .25 U-value, .28 SHGC, DP50 rating and .02 air infiltration - all excellent numbers! Marvin Integrity The Integrity Series from Marvin is a fiberglass window that comes in two options, either in a full Ultrex fiberglass frame on both the inside and the outside or the Ultrex exterior with a real wood interior option. This is a great option for consumers who want the wood interior, but still want the strength of the fiberglass exterior. The Integrity comes with Cardinal Glass, which is a well-regarded glass company. The Integrity lacks some of the nicer options of the Infinity model, although it also runs about $75 less per window then it's Infinity counterpart. Homeowners can expect less sizing options, a thinner frame, less color and interior finish options, as well as a bit less in terms of the overall aesthetics of the window. Soundproof windows are expensive, but they can be invaluable if you live on a noisy street or urban area. 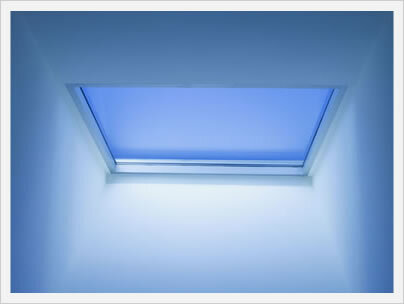 At the top end of the market is the Milgard Quite Line Series, which can cost $1500 just for the window itself! The Indow acoustic window works with your existing window to block more of the exterior sound from entering the home. While the standard Indow insert blocks some 50% more noise than with just a single pane window, the acoustic series is said to block some 70% of all external noises. Therefore, Indow windows STC rating should be close to 35 to 37. This soundproof insert will run $30 to $35 per square foot fully installed. The 9800 Series is not necessarily a hurricane window, however with two upgrades, including a sill reinforcement and the laminated glass upgrade, the 9800 can be used in most areas as an impact window that should be on the lower end of hurricane windows price range.